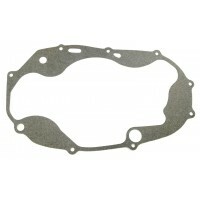 Banshee clutch gasket, needed for clutch side repairs or hop ups and it never hurts to have an extra..
Don't risk having a broken stock basket slinging pieces around in your motor, GO BILLET! 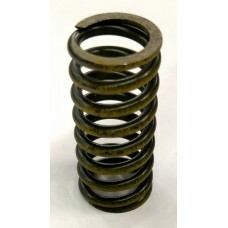 The hard an..
Banshee Light Clutch SpringsThese are 12% stronger than stock but lighter than our heavy springs. 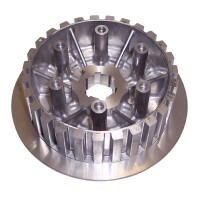 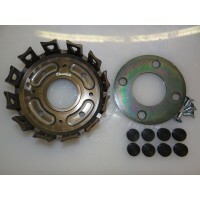 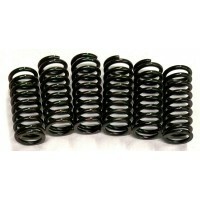 Wo..
Banshee Heavy Clutch SpringsThese are MUCH stronger (18-20% ) than OEM and can hold up to 90+ hp ran..